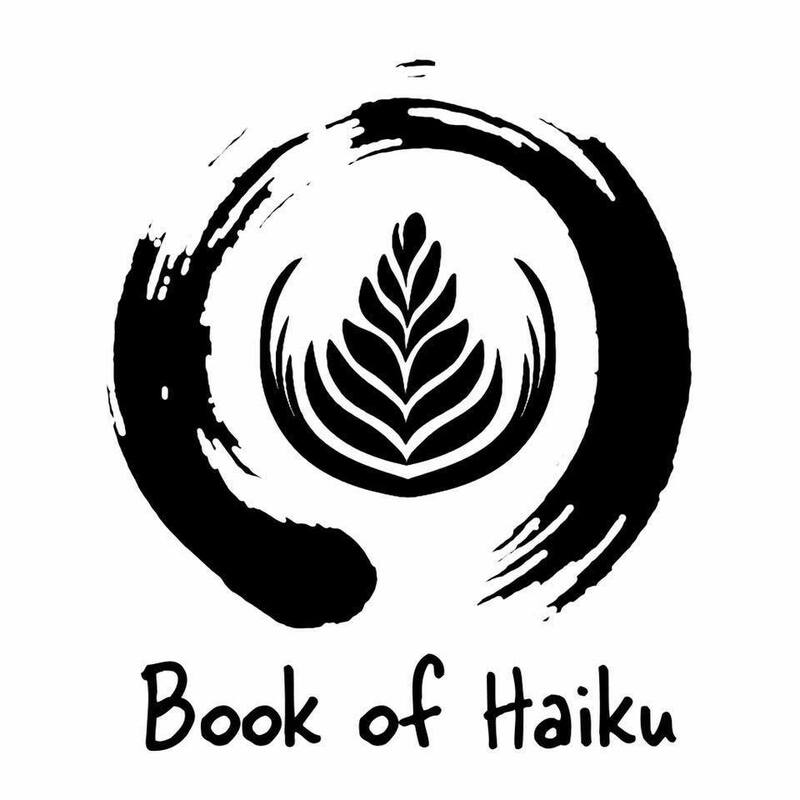 A soldier named Nobushige came to Hakuin, and asked: “Is there really a paradise and a hell?”“Who are you?” inquired Hakuin. “I am a samurai,” the warrior replied.“You, a soldier!” exclaimed Hakuin. “What kind of ruler would have you as his guard? Your face looks like that of a beggar.” Nobushige became so angry that he began to draw his sword, but Hakuin continued: “So you have a sword! Your weapon is probably much too dull to cut off my head.”As Nobushige drew his sword Hakuin remarked: “Here open the gates of hell!” At these words the samurai, perceiving the master’s discipline, sheathed his sword and bowed.“Here open the gates of paradise,” said Hakuin.